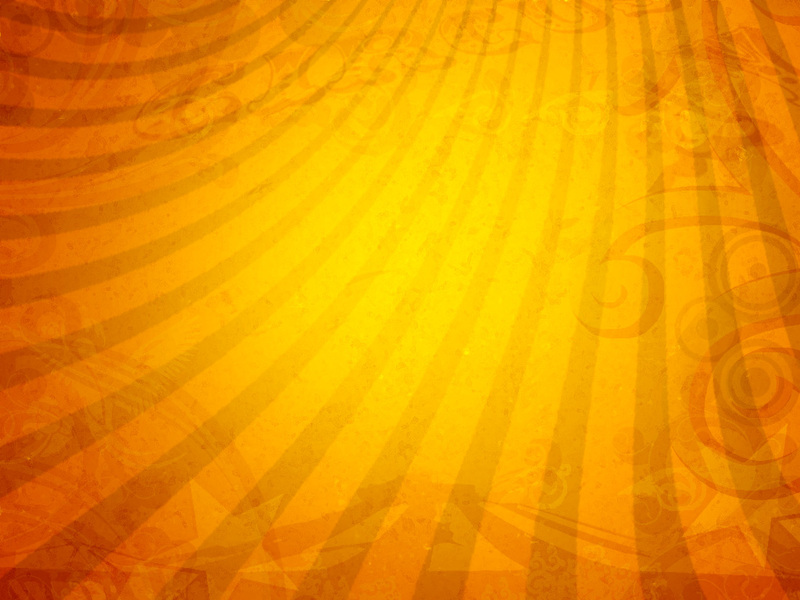 Events with an original atmosphere! 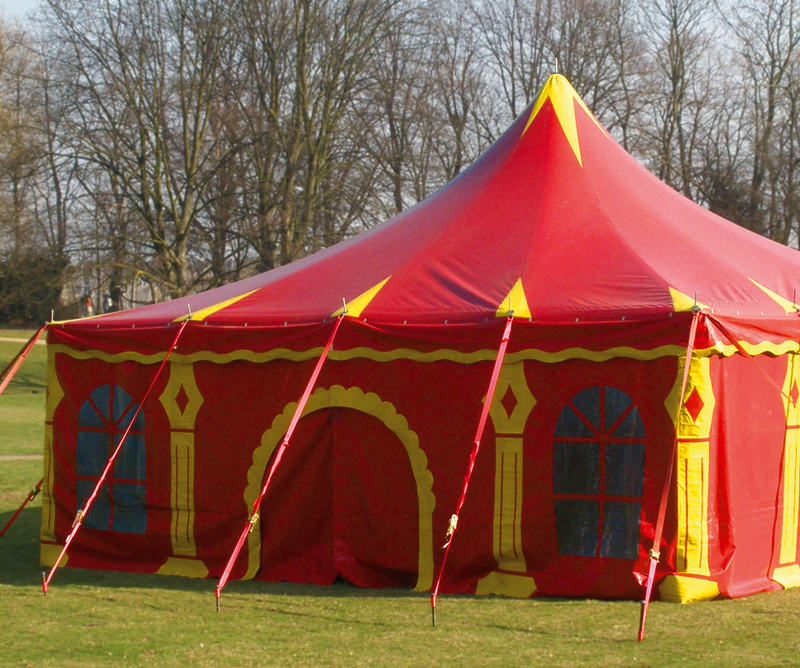 Book our DIY Circus for your event. 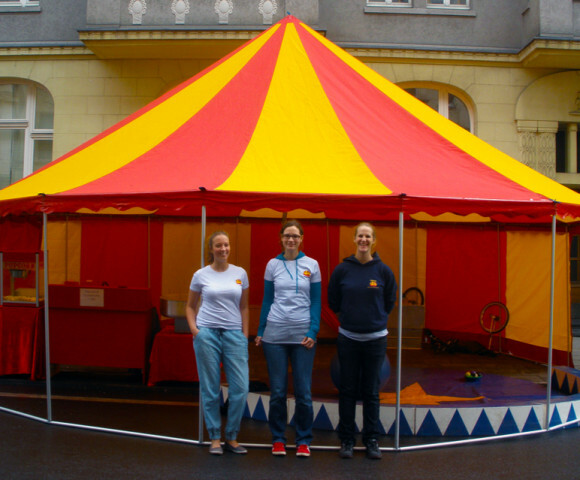 Our trained circus instructors can teach exciting disciplines such as: Aerial acrobatics (Trapeze, aerial hoop, rope, aerial silks/tissue,) unicycle, tight rope walking, hula hoop, juggling with balls and clubs as well as playing with a diabolo or devilstick. 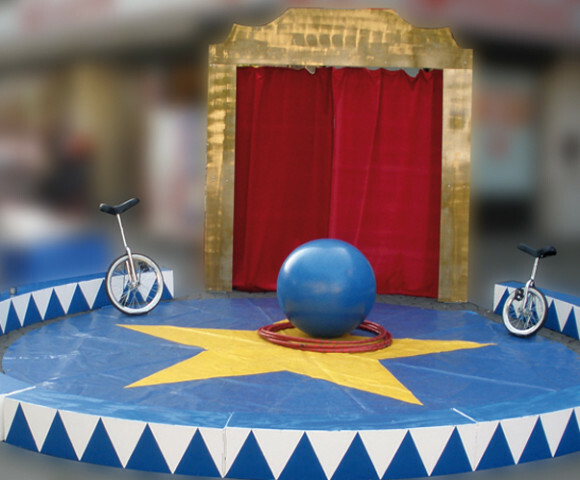 In addition, we can teach all fakir disciplines such as: the bed of nails and walking on glass as well as the correct way to play with fire and use fire props. 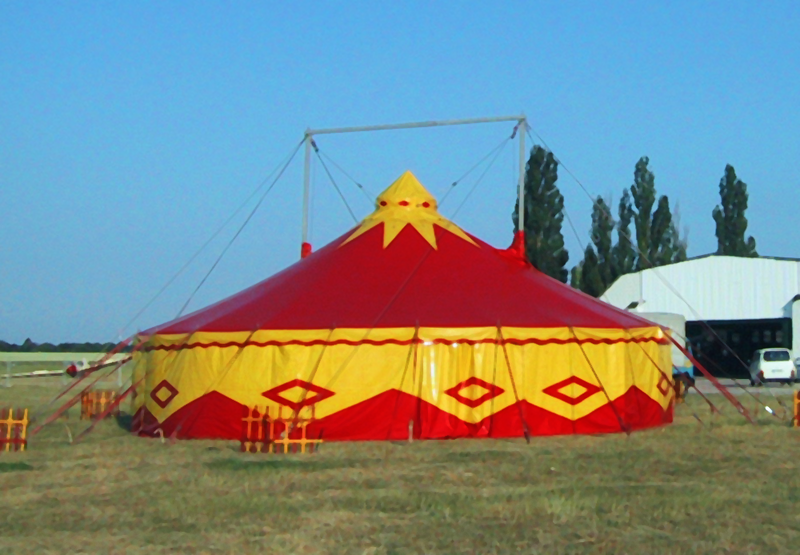 A circus tent naturally provides the best atmosphere, but is not mandatory. 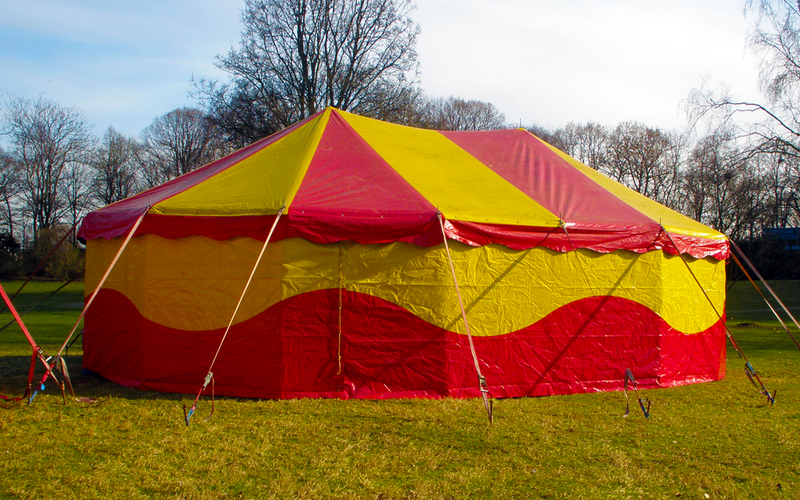 A gymnasium, sports ground, field or parking lot is sufficient. 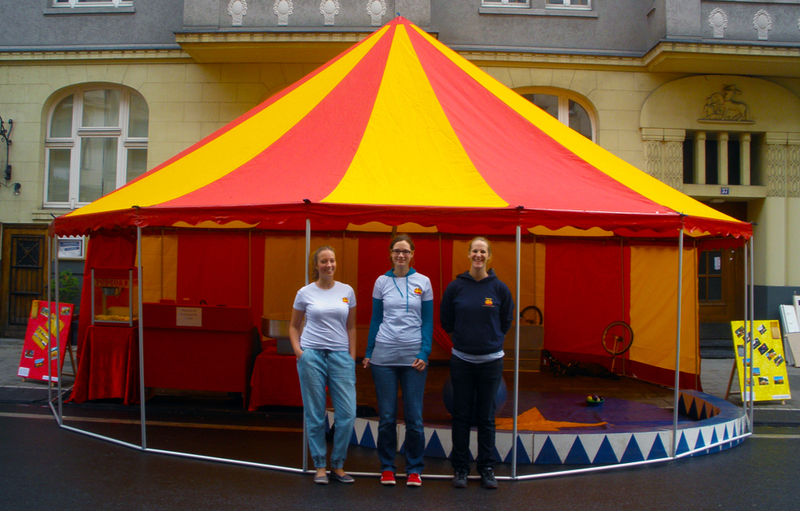 The DIY Circus lends itself perfectly to one day events such as city festivals, corporate events, street parties etc. 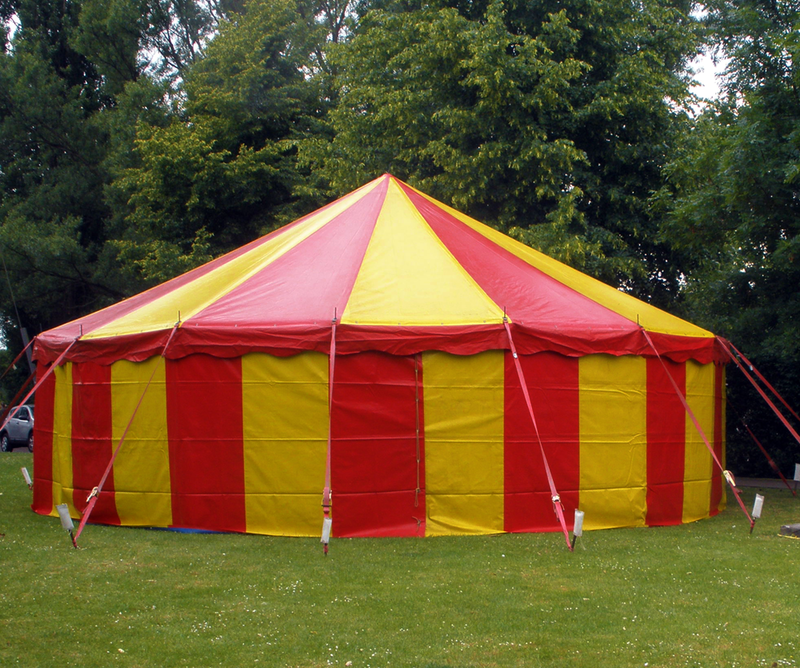 On request we also offer project weeks for schools, clubs or other institutions. 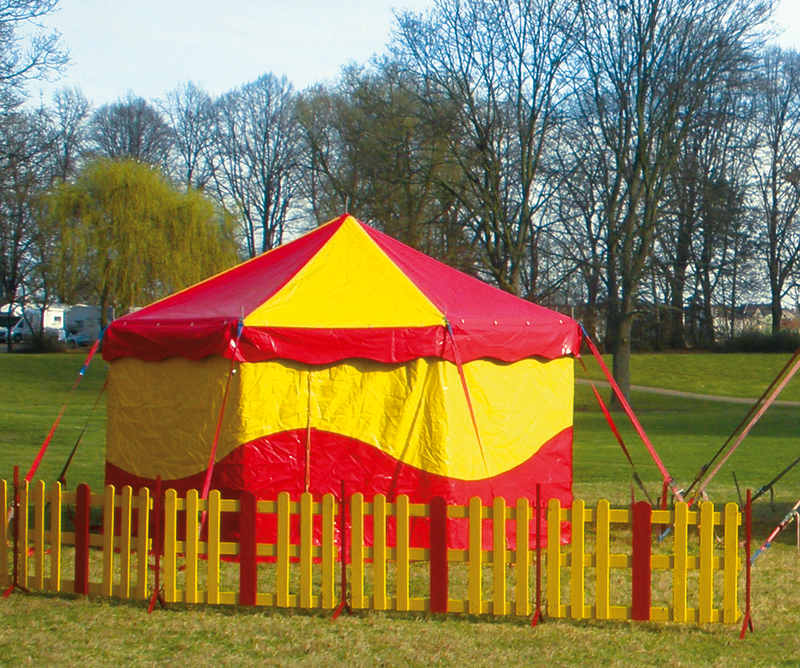 Our mini-circus can, of course, also be rented separately! 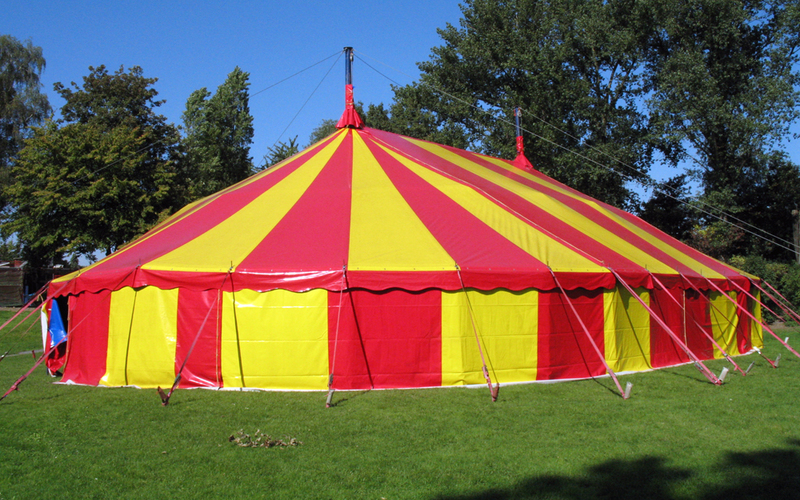 For more information, refer to the headline “Circus Tent Rentals” and “Circus Equipment“.